Does the idea of wearing gingham bring up images of Dorothy skipping down a yellow brick road with Toto in tow? 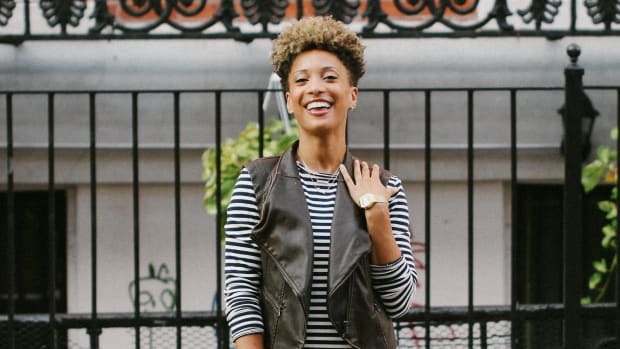 While the girl did know a thing or two about never letting go of a great pair of shoes, her dress isn&apos;t one that anyone is in a hurry to add to their closet. But that doesn&apos;t mean gingham needs to go entirely! Gingham is one of this springs top pattern trends, and I find the pattern can be playful for the day and sophisticated for evening wear. 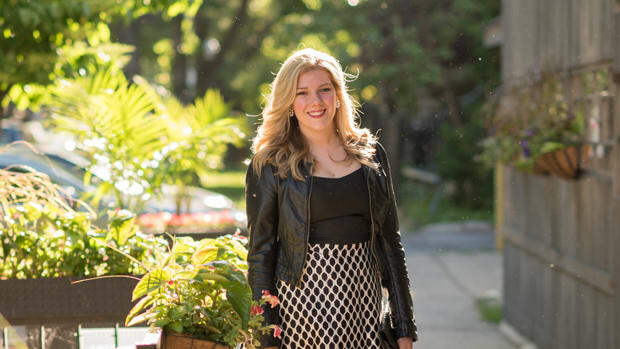 Here are three classy, chic ways to style gingham this spring. Gingham is a very good friend to other prints—polka dots, leopard, floral, and even flannel all make the cut as gingham&apos;s besties. There are two tricks to making these friends play nice. 01. 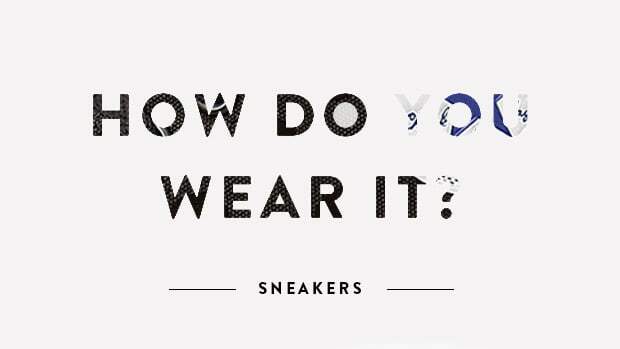 Pay attention to color selection. 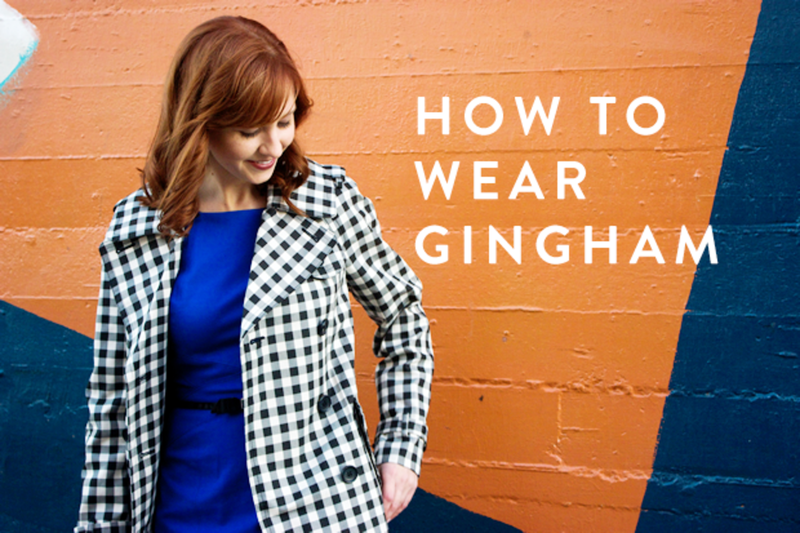 Chances are your gingham will be white and one other color like black, navy, or red. 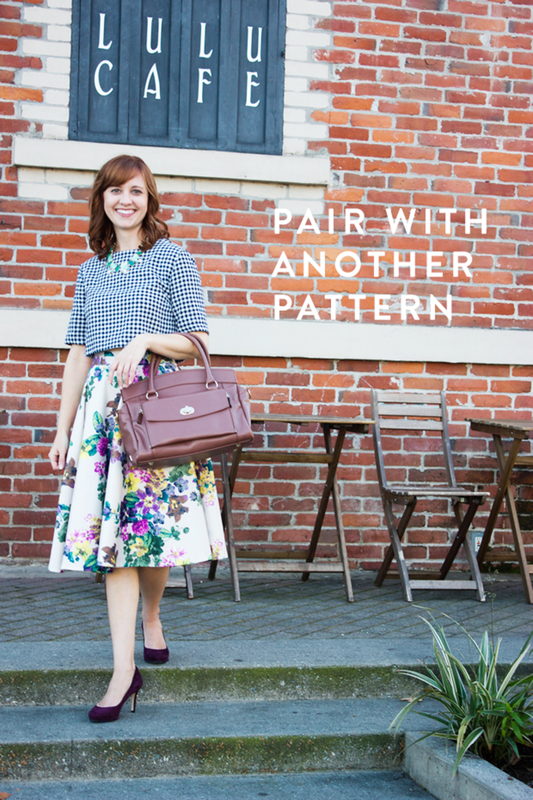 Pair the gingham with a print that has one of the same colors in it. 02. Focus on print size. When mixing patterns, remember that opposites attract. If your gingham print is small, your floral print should be big. 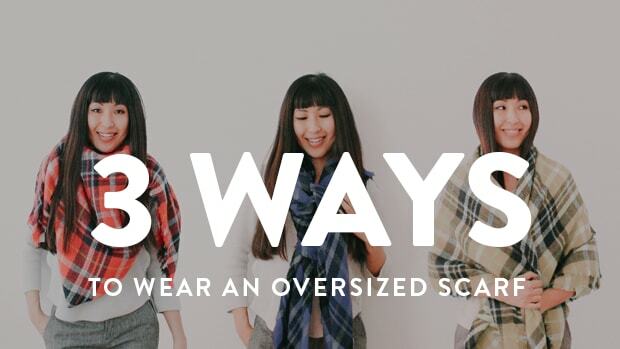 If your gingham print is big, your polka dot print should be small, etc. Black and white is arguably one of the most striking combinations. 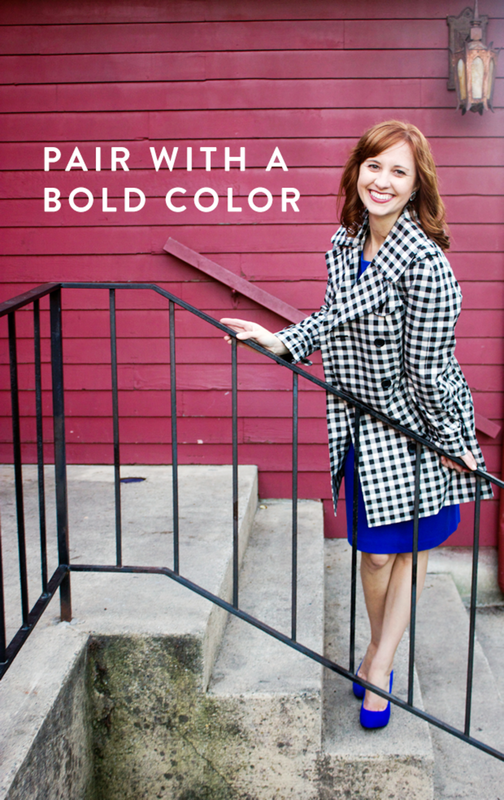 Select a solid, bold color to pair with your black-and-white gingham, and the entire look will pop. Fuchsia, cobalt, tangerine, and turquoise are sure to turn heads. Ready to take your gingham game up a notch? Try a head-to-toe approach. 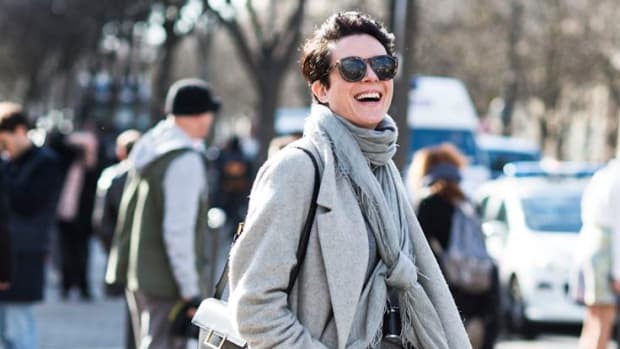 Keep the accessories simple so as not to compete with the garments. 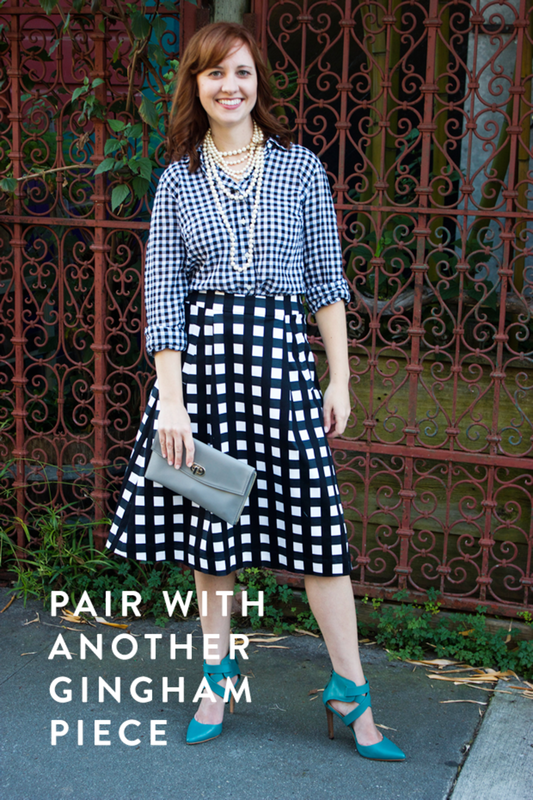 If you&apos;re pairing two gingham prints together, there are a couple ways to pull it off. 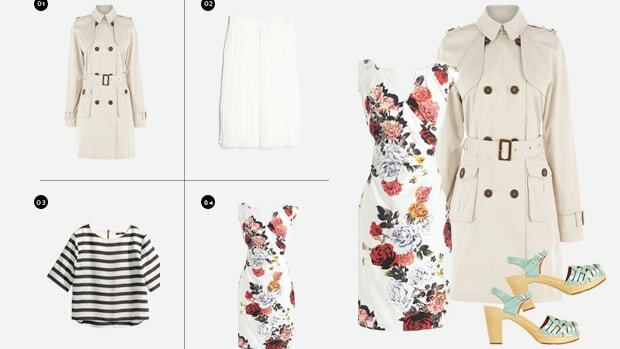 One is to use the exact same fabric: blouse and shorts, or skirt and jacket, with the same pattern. The second is to make the clear statement, “I know these aren&apos;t the same fabrics.” Both ginghams should be the same colors, but obviously different sizes. If the ginghams are too close in size, the look will flop and need that dousing of water.